I’ve already written a general post about Ireland here, but I didn’t go into much detail about the Game of Thrones tours that are available. Tourism Ireland offers several on their page, as does Winterfell Tours. There are tons of tours offered through Viator and Expedia as well. 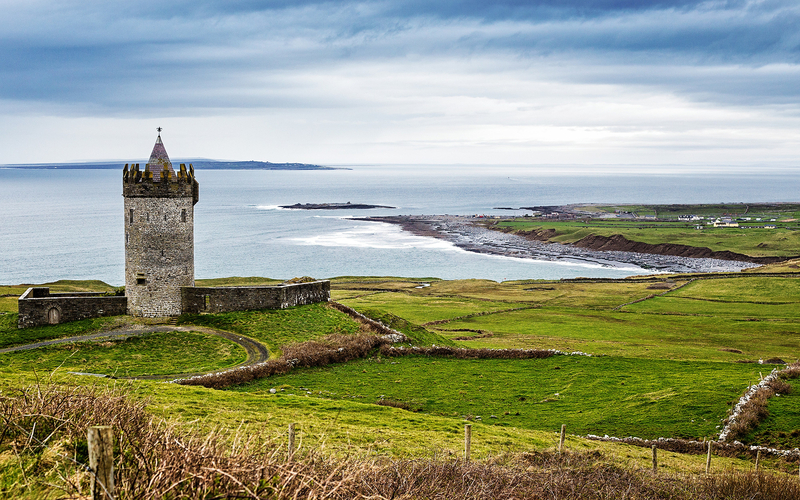 While visiting Ireland, you should definitely check out at least one of these tours! The beautiful Emerald Isle (which I went to a workshop about on Thursday last week, incidentally) is an excellent place to visit if you’re interested in Fandom Travel. Doonagore Castle is situated on a hill about half way between the village of Doolin and the Cliffs of Moher on the County Clare coast. This is Ireland’s leading film festival, and 2016 is its 28th year! It runs from July 5 – 10, 2016 in Galway, Ireland. And while you’re there, you might as well check out a bunch of other really cool places! I don’t care who you are, if you say you don’t like castles, you’re lying. Ireland is full of castles, many of which have been turned into hotels. The popular TV series Vikings is shot on location in Ireland, around the Dublin area. 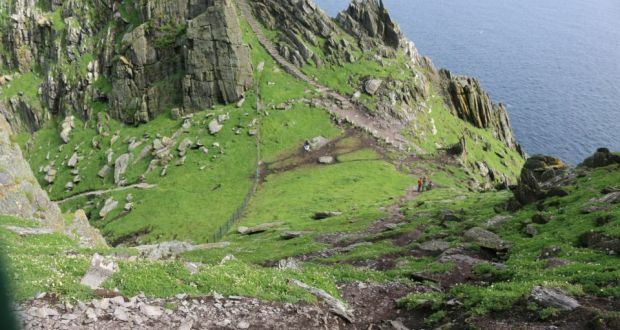 The scene at the end of the movie was filmed on the UNESCO World Heritage site of Skellig Michael, an island located six miles off the coast of Ireland, to the Southwest. Gorgeous, isn’t it? The ever popular Game of Thrones TV show in Northern Ireland, and near Belfast. 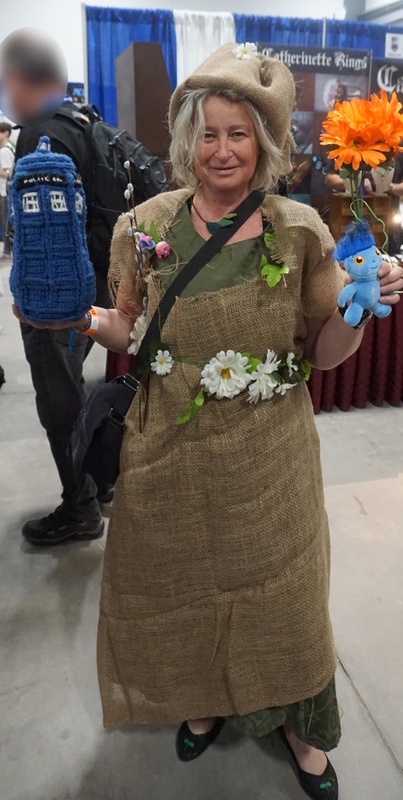 There are many tours that will show you around the sets, and you can even join a cosplay tour! It will really make you feel immersed in the books.